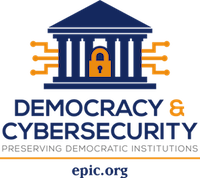 EPIC has launched a new project on Democracy and Cybersecurity to address growing concerns about cyber attacks on democratic institutions. 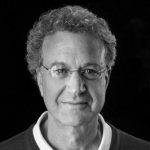 Richard Cohen, President of the Southern Poverty Law Center (SPLC), will meet with the Privacy Coalition on November 30 from 12-1pm. SPLC has been at the forefront of fighting hate and bigotry and working for justice for the most vulnerable members of our society. Mr. Cohen will discuss White Nationalism in the Age of Trump—a conversation that is sure to explore the implications of a Trump presidency for the work many of us do. 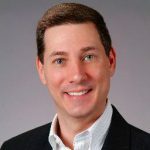 Marc Groman, Senior Advisor for Privacy at the Office of Management and Budget and Chair of the Federal Privacy Council will meet with the Privacy Coalition on November 18 from 12-1 PM. Mr. Groman was appointed soon after the OPM data breach to look at how federal agencies collect, store, and secure personal information. 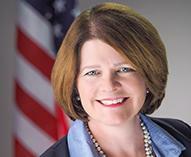 OMB recently released an update to Circular A-130, Managing Information as a Strategic Resource (see also this OMB blog post), which governs how the federal government manages information resources. 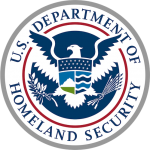 Peter Pietra, Privacy Officer for the TSA will meet with the Privacy Coalition on Friday, July 8 from 12-1 PM. This will be an important discussion in light of the recent terrorist attacks at airports internationally. Security screening in general will be a main topic for discussion, but TSA Secure Flight in particular will be of interest.